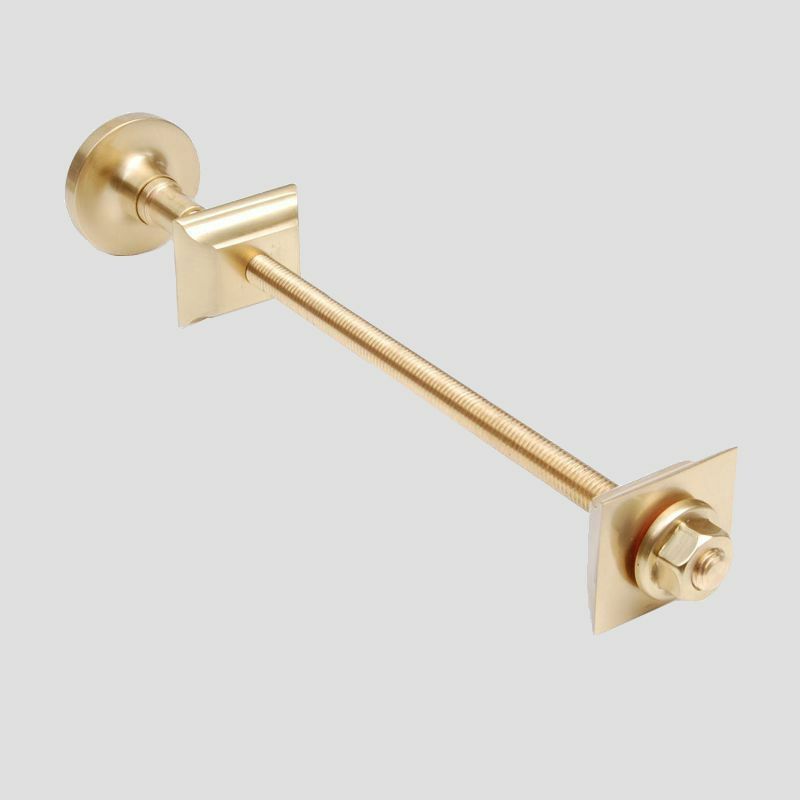 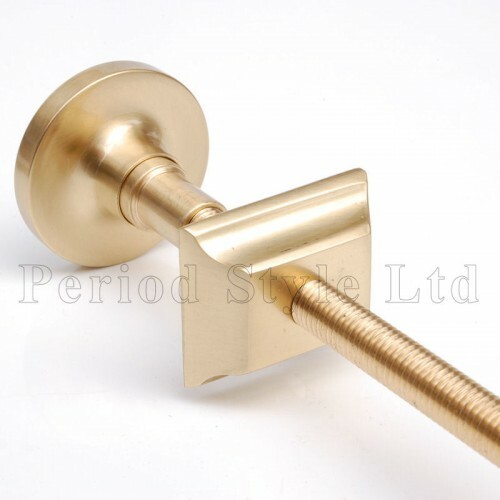 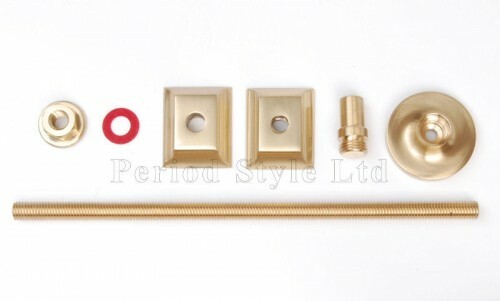 Luxury Brass wall stay. Designed to secure Cast Iron Radiators to the wall. Length 265mm (can be cut down). 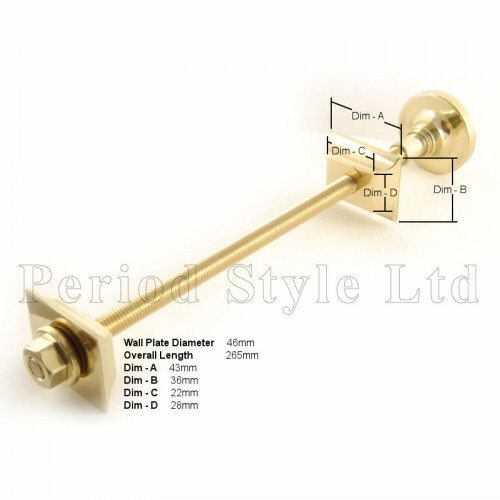 Multi-fit feature enables installation on any of our range of Cast Iron radiators. 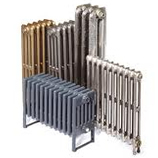 Free delivery if ordered with radiator, £10 delivery otherwise.